Not only will you have an exciting film play at your reception, but you are in for an experience that you and your guests will never forget. It could quite possibly be the best treat at your wedding. Lastly, yet insanely important… have fun! Make sure you prepare your day in a way that allows you to enjoy it the most. Your actions and events will reflect in your film. This is the one day that we get to capture YOUR STORY. So live it up! How long does it take to edit the Same Day Film? ALL DAY! 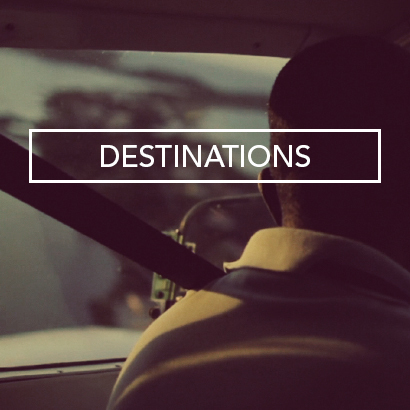 We will be working on your film throughout your entire day. Typically we get started on an edit within a couple hours of our arrival, and will be working on it until it’s prepped to be viewed. We require 2 hours to finish up the film after the last event that is captured for the film. So if we put your grand reception entrance in your film, we need at least 2 hours after that before the film plays. Where do you edit the film? We will have a portable computer setup with us on location. It’s best when a separate space, on location, can be set aside for us to work on your film. We’re working hard and fast on your wedding day, so when we have less distractions, we’ll be able to create a better film for you. A small table top, wall outlet, and a somewhat quiet space that’s close to you makes all the difference! How do you play the Same Day Edit film? We edit the film on our MacBook Pro computer. We prefer to play the film directly from our computer. This maintains better quality and is more reliable than burning a DVD. Our computers support HDMI out or VGA out with an adapter. We provide computer and VGA adapter to connect to provided screen or projector setup. We prefer large TV screens or monitors most of the time. The picture quality tends to be better with a screen. However, not everyone has access to screens and we’ve had great experiences with projector setups. Why does Moetic not provide screens or a projector for viewing? 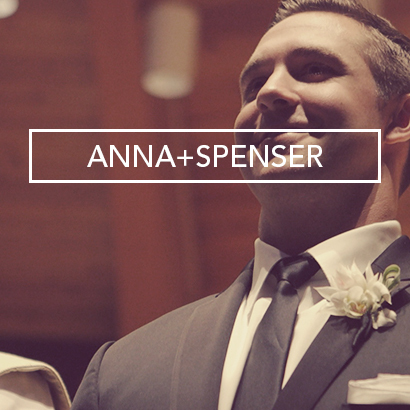 Our main goal at your wedding will be to create the best film that we possibly can. This is accomplished by focusing all our attention on you and your wedding day. It’s best to have someone who specializes in video display focus on the technical setup. This way we can spend our time and energy on filming and editing your film. DJ’s can be key to video and sound quality. If you don’t have a DJ who can accommodate visuals, look into hiring someone who can provide a professional projector and screen, or monitor setup. If you are using TV’s, at least 2 are recommended. Your DJ or band is key to quality sound. It’s a huge help when they are on board to work with us, to ensure we have what’s needed to plug into their system. 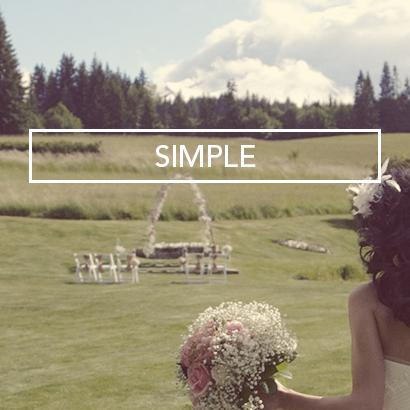 Let your vendors and venue know about the Same Day Edit and how important it is to you! They should value it because you do! Your venue can have a huge impact on the experience. It’s great when they can be flexible with us, and to minimize distractions (holding off on serving food or making a lot of noise) when your film is being viewed. It’s also important for a space or room to be available to us for editing. The closer it is to you the better! As private as possible is a bonus! We completely value what the photographer does at your wedding. We love when photographers have a desire to cooperate and work with us, so that we both achieve what we need on your day. If you have a coordinator or planner, they are our go-to on your day. If we need flexibility in the timeline to play your film earlier or later it’s awesome when they can help us with this. 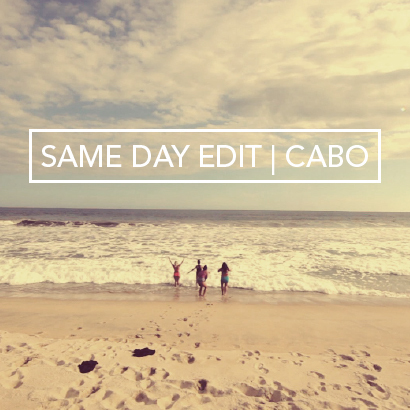 It may not be possible to produce a Same Day Edit in certain situations. 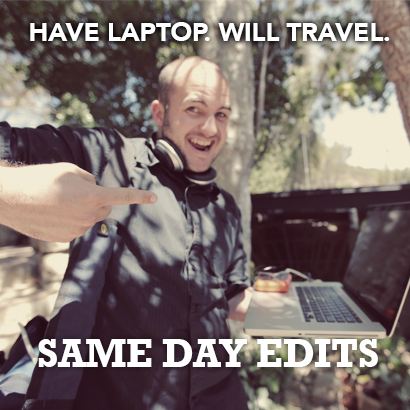 Every time we need to change locations it greatly slows the editing process. The BEST experience for a Same Day Edit is when all of your events are happening at ONE location! 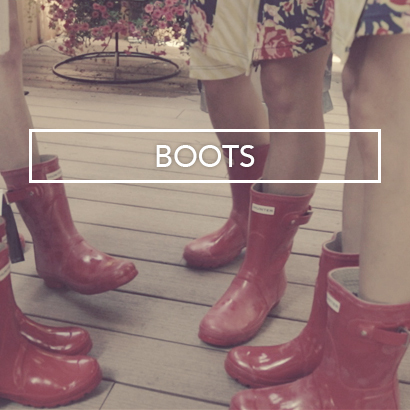 Under the right circumstances, we can accommodate up to 2-3 locations. If your venue has a visual setup, make sure it’s quality! DVD players aren’t great. Built in wall speakers sound HORRIBLE! A space for us to edit the film at each location. A friend who has a projector – unless they truly know what they are doing!